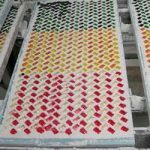 The first and best innovative solution since 25 years to prevent bad imprints and dirty trays during starch moulding production. The DTV System can be installed within 6- 8 weeks of order and begin delivering efficiencies and reducing waste immediately. Mechanical installation only needs 40 minutes. The DTV System delivers a rapid financial and operational return on investment with a minimal payback period of only 3 to 9 months. 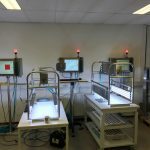 The DTV System is a very innovative design and has been extensively tested in production. 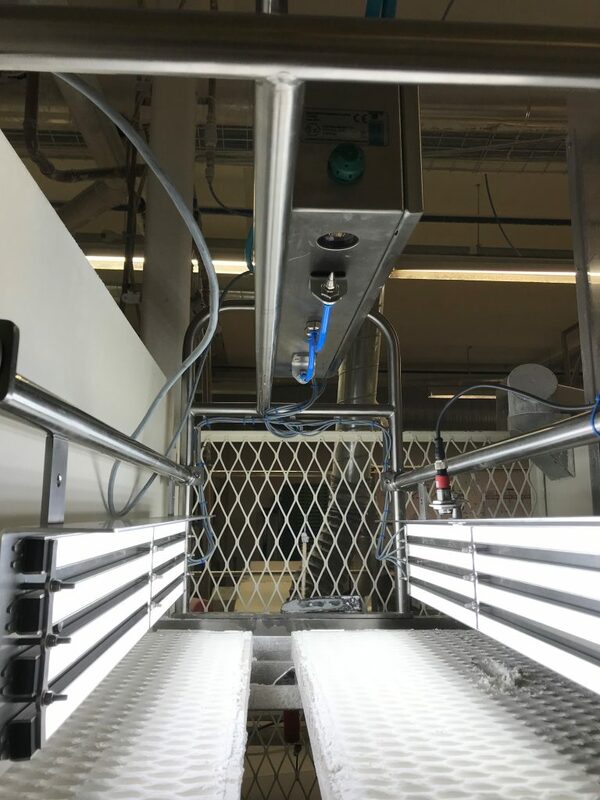 It is currently in use in a number of locations in Europe and USA delivering savings in waste, manpower and time inefficiencies. Extensions to other inspection locations can be done by adding inspection modules e.g. 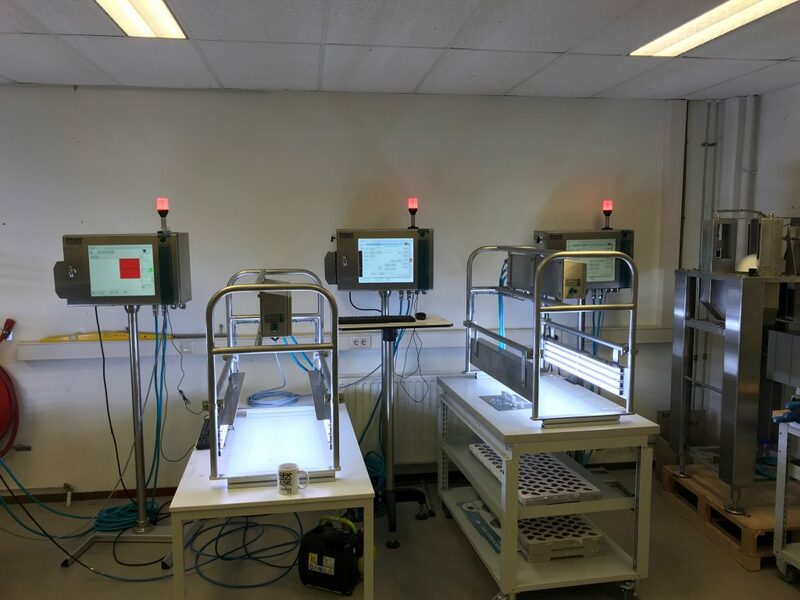 the DTV System will also inspect production trays with deposited imprints checking colour configuration, correct mouldboards etc. When the tray is not properly filled. 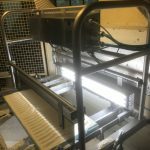 Action: No deposit (no tray pollution anymore) tray can stay in the system. When the imprint is not acceptable. Action: No deposit, to prevent bad quality. 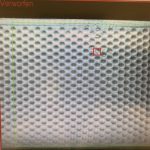 (the amount of missing or bad imprints are free programmable). Tray can stay in the system. 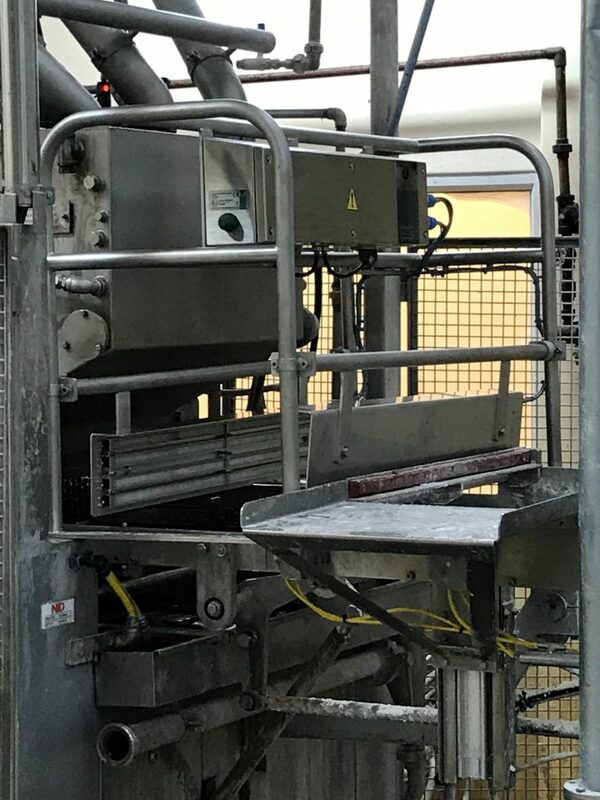 When a plaster mould is just missing, we can stop the machine, before the missing model ends up in the stacker and in the final packaging. Action: Consecutive reject no deposit and we can stop the machine before tray goes into the stacker and will cause a customer complained! When a visible jelly part is in the tray. Action: No deposit and we will trigger the tray eject station to reject this tray from the system to be cleaned. Tray has to go out of the system this works for 85-90% and has to do with visibility. 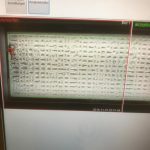 When the wrong mouldboard is in or the correct one not properly placed in the machine. Action: No deposit. So you have to take care that the mouldboard always goes in the same direction and place. We actually take over the eyes of the machine operator and the system does this 24/7 if required. The machine operator cannot check all trays longer than 1 hour constantly. 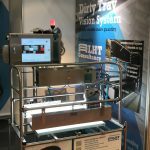 With the DTV system, the machine operator has a lot of time to optimise the machine performance and can take over the forklift drivers work during lunch. The DTV system takes care of the proper production. It will definitely improves your quality and reduces rework or triples and bigger mis deposits. 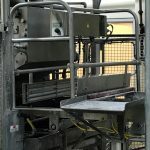 Also it will be no longer needed to have somebody at the back of the machine to cut the jelly from the trays. 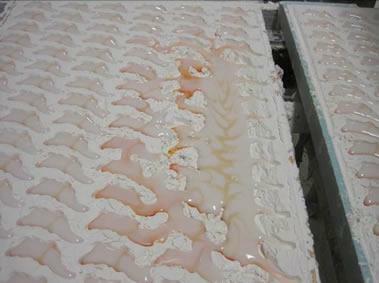 These jelly parts will sometimes stay in the tray loose and can come into the end product. No customer complaints of plaster/aluminium moulds in final packaging. Trays do not have to be washed because of deposits on the tray base anymore. The amount of trays not deposited because or not enough starch or misprints will vary per customer. Some around 0,2 % and others around 2-3%. It is an honest system, if the tray, filling/print etc is not correct no deposit. the system cannot change that. 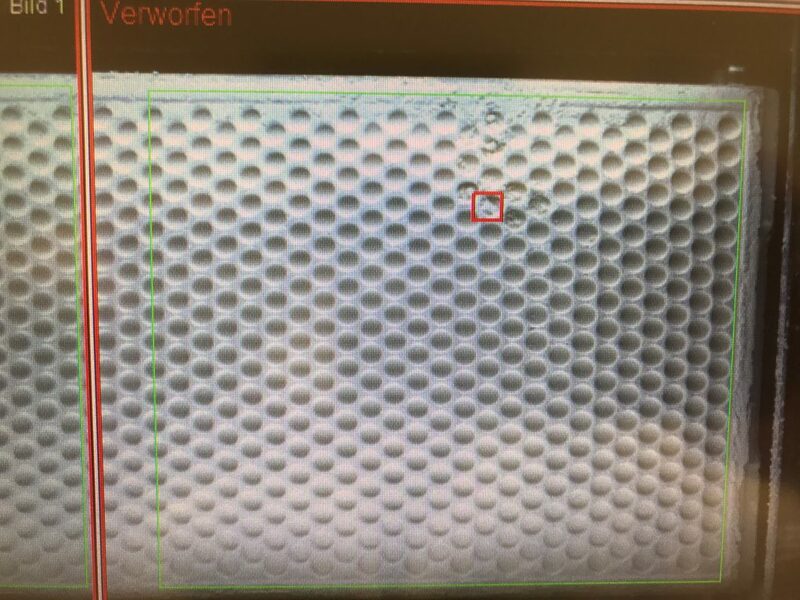 This means the machine operator has to act when the imprints are not correct. Payback time or return on investment varies from 3-4 months till less than a year. This depends per customer. 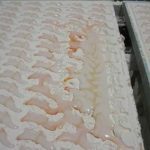 If you have to stop production because of too much trays dirty and get them all out and wash them, back in, add starch etc. You already hav almost your return on investment. 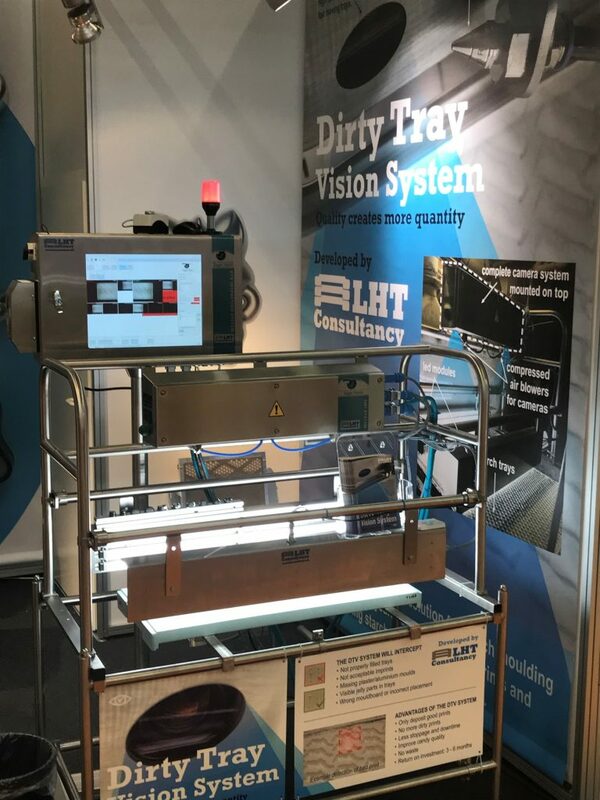 Compatible with ALL starch moulding lines, the DTV System is designed to detect problems immediately after the printer table. 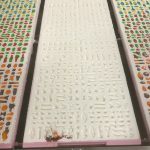 The production trays are typically 1200 x 400 mm or 820 x 400. 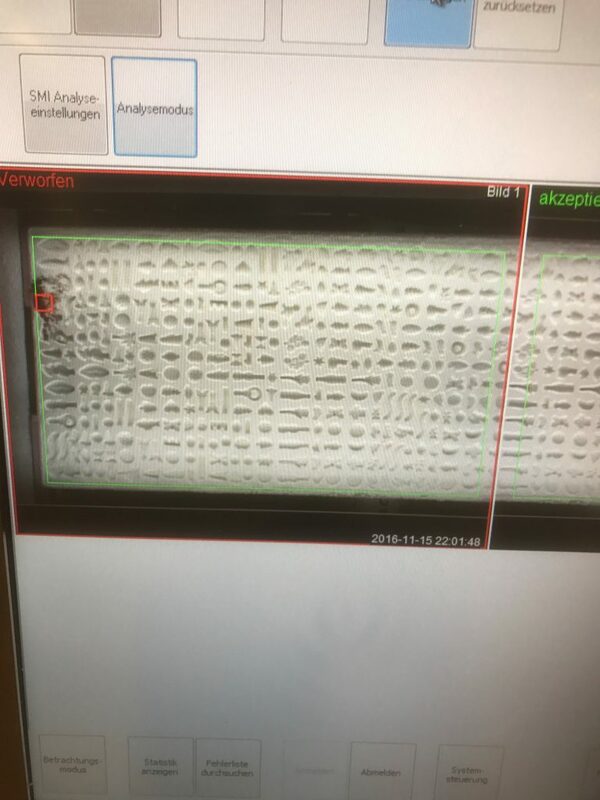 After confirmation by the operator, the DTV System stores automatically an image of a ‘good’ production tray under a recipe name given by the operator. Many recipe images can be stored in the system. 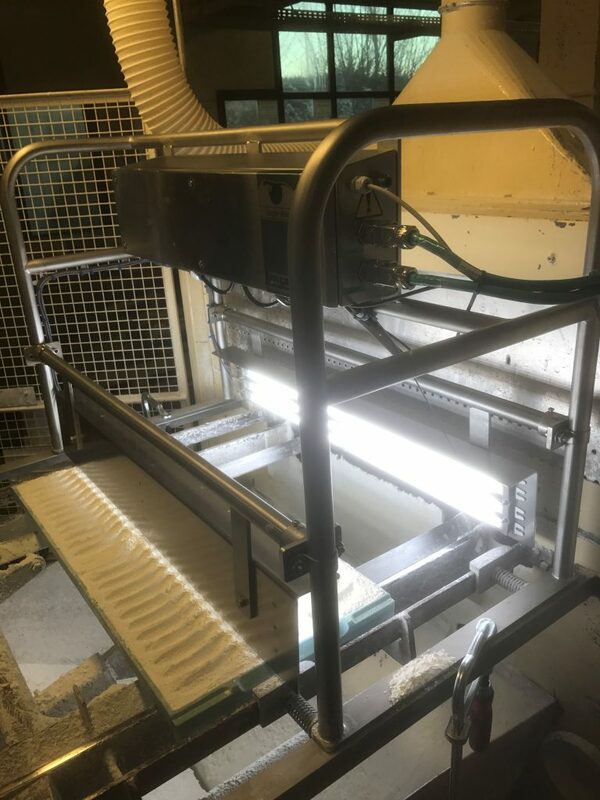 Missing plaster/aluminium moulds are detected and the machine will stop before the trays is being stacked to remove the plaster or aluminium mould. 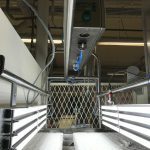 Also trays that have visible contamination will be detected and if available ejected. With an optional extra camera near the turntable or tipper arms the empty trays can be inspected if jelly is on the base of the tray. 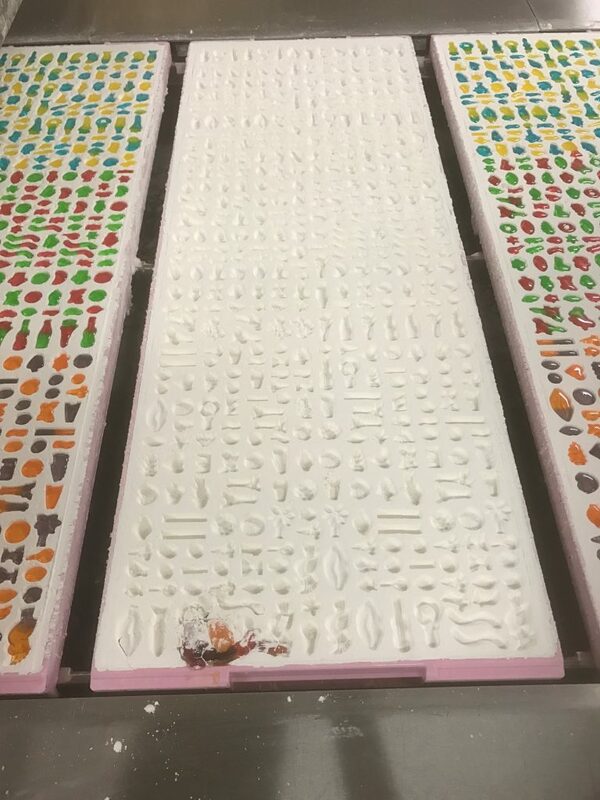 The image of each passing tray is compared to the ‘good’ one. The tray will not be filled with starch and can be removed from the system or with a tray eject system. Inspection point 1: Between printer table and depositing 1e pump; 1 Control Unit + 2 Optical Units. Inspection point 3: After second depositor before stacker or above rotary or tipper arm de-moulder; 1 extra Optical Unit. With a VPN connection built in we can support our customers by monitoring on the run. 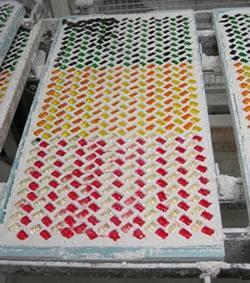 LHT consultancy was established in 2003 to focus on efficiency and quality of the production in starch moulding.